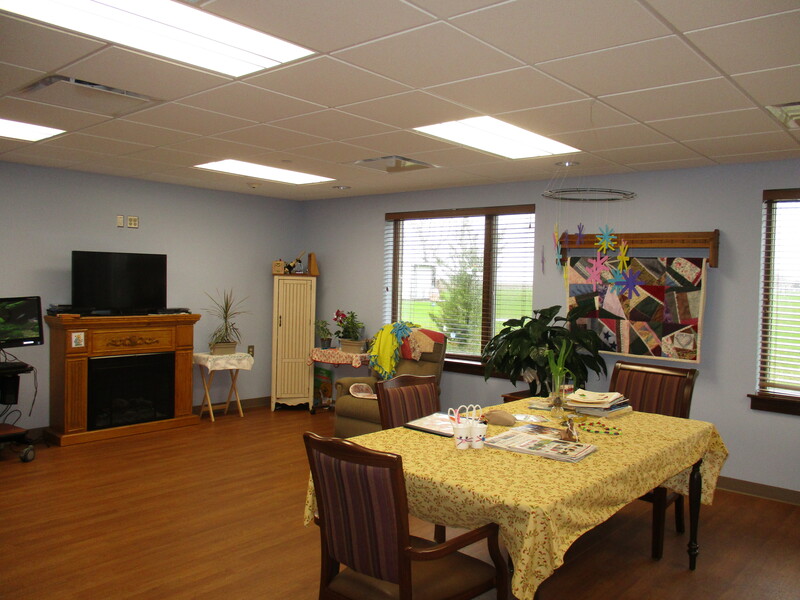 Garden Terrace is an area separate from the rest of our facility that offers special care to residents with dementia. The activity program is structured, individualized and most importantly, meaningful for our residents. It is designed to allow residents to live a life of purpose. Our activity and nursing professionals are consistently assigned to Garden Terrace to build a trusting relationship in order to meet the needs of each individual.